How many times have you been waiting for an album to come out from your favorite group - an album that you knew with all of your soul that it was going to be awesome - especially after the last one? I mean, come on! How could it not be great? That last album changed your life, man! Only to finally have that record come out, and it just doesn't measure up. Have you built that last album up so much in your mind that the new one can't possibly measure up? Does the record only need a few spins for you to process it? Has the expiration date on a beloved band finally arrived for you? This is a dilemma that is faced by all serious music fans. If it hasn't happened to you, you've been lucky. We all have those bands that we champion to all of our friends, that we want to continue putting out album after album of greatness. And really, this is an impossible task for a band. There is no way that an artist with any kind of lengthy career is going to be able to avoid this type of misstep. While this is a sometimes necessary step in their growth, sometimes it can leave fans feeling disconnected. Sometimes it causes a wholesale abandonment of a group. Sometimes it's just a bump in the road, or a strange detour that needs to be taken. My disappointments: Nine Inch Nails Hesitation Marks - the follow up to two NIN albums that were sub par (Year Zero and The Slip) was at first a low point for me. Further listens revealed a good album, but it took a long time for me to get there. Supersuckers Get It Together - a relatively weak album after a great one (Motherfuckers Be Trippin'). And last but not least (and this is an easy one for so many reasons) Metallica Metallica (The Black Album) for reasons I trust I don't need to go into here. Jack White Boarding House Reach This is as close to a live review that I can do. I am literally writing this as I listen to the album. What follows are my first impressions as I listen for the first time. I'm not sure what to say about this album on first listen. Disappointed for sure. Not what I was expecting after the brilliance of Lazaretto. I was always a big fan of the early White Stripes albums and I have a soft spot for The Dead Weather. Jack White solo has been up and down for me. Blunderbuss was okay and I loved Lazaretto. Which leaves me in a predicament for the latest album. I appreciate the experimentalism and I want an artist to be able to grow (Ramones. 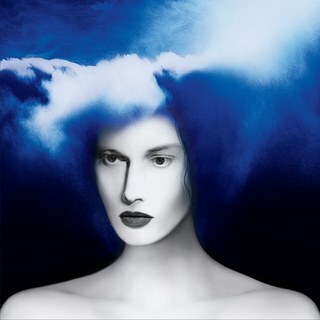 Motorhead, and AC/DC notwithstanding) but I am not sure I am going to continue to follow Jack White's muse much longer. There are hints of brilliance here and there but this album has left me cold so far. Slow opener and not much to really engage me during the first few tracks. "Over and Over and Over" is an attempt to get the album back to rocking, but it feels like he is just not that invested in the material. Again, this may take more listens to really get the most out of the album. But it is really hard to overlook the pseudo rapping, the instrumentals that sound like leftover Beastie Boys tracks from The In Sound From Way Out, and the odd experiments. However, there are lots of bongos on this album. And I do like me some bongos. After listening to "Respect Commander" I feel like I might be too hard on this album - it's a good track that takes it's time to deliver a payoff. Then I hear "Ezmeralda Steals the Show", one of the many interludes on this album and I am back to square one. Meh. Only a couple of songs left to redeem this album in my eyes, Jack. And the two tracks to the end have left me cold again. Sorry Jack. Maybe the next Dead Weather album will redeem you? 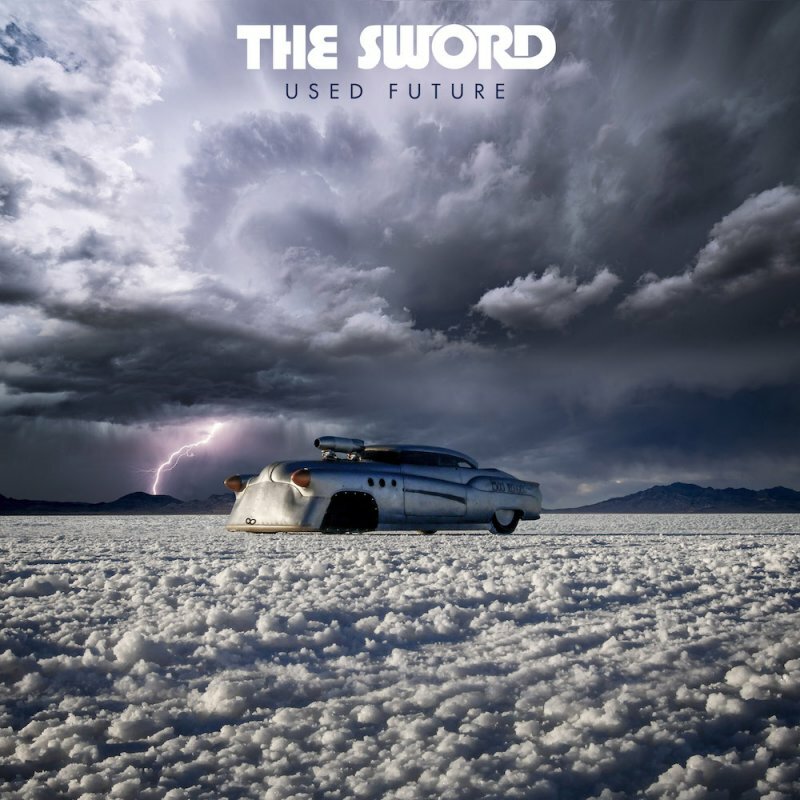 The Sword Used Future Whew! Where do I start with this one? Overall, it's a good record. There are some catchy songs that follow the typical Sword formula, but there are some that are different. Their last album High Country was a bit of a disappointment for me and I was hoping for more of the types of songs that really drew me to their previous album Apocryphon. This record brings some more of that, but still has a laid back feel to it. They are experimenting with different instrumentation at times, but they serve the songs well. It almost feels as if they are going more for a soundscape here as opposed to separate songs. The songs do not have near the edge they once had - much more polished this time around. It flows remarkably well, and if you are not looking for an album full of rockers, this one will serve you well. More of a late night chill out album than a "let's get ready to party" vibe. I'm sure more listens will reveal more, but I am digging this one quite a bit.